In Australia many choose cremation services. For some cultures and religions, it is their preferred option. For most, it is a cost-effective and practical alternative. Charges for a cremation include the use of the crematorium chapel for the funeral service and the cremation process – these costs are variable. Most funerals held in a crematorium chapel last for 30 minutes, however if you require a longer service or are expecting a very large group of mourners, it is advisable to pay a little extra for extended use of the chapel. We will arrange this on your behalf. Usually, about two weeks after the funeral service, the crematorium will contact you regarding your wishes for memorialisation or collection of your loved one’s ashes. We also serve country and private cemeteries – please discuss your needs with us. 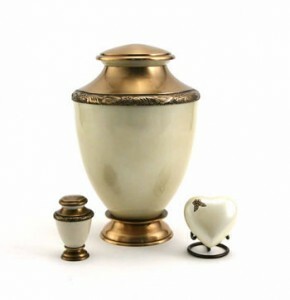 Elite Funerals offers cremation services in Sydney.